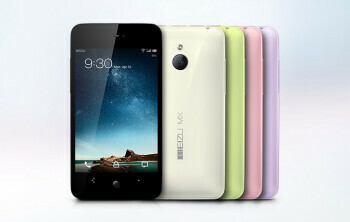 Meizu MX is available in multiple colors, and along with the four cores of Exynos goodness it ships with a four inch 960 x 640 display, an 8 megapixel camera, and either 32GB or 64GB of internal storage. 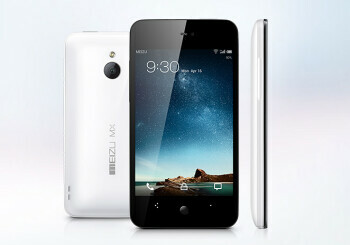 The phone also features Flyme 1.0, Meizu’s customer Android experience that runs on top of Android 4.0.3. 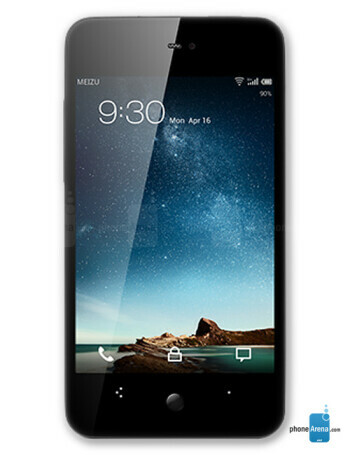 Meizu Android 5.0 Lollipop update roadmap leaks? 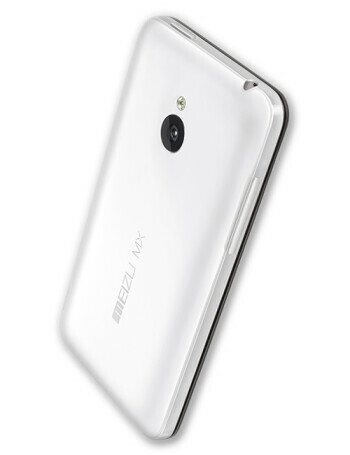 Meizu MX announced, will officially be the first to use the quad-core Exynos A9 CPU?